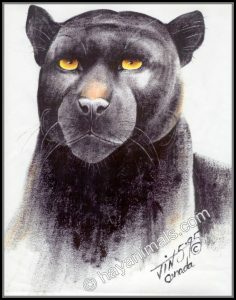 The wilder side of life. 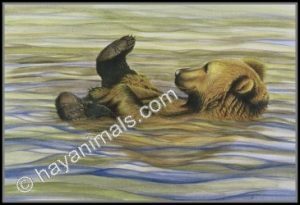 MEDIUM: Watercolour PRIVATE COLLECTION It is a hot day and the bear needs to cool off and wants to play as well – he is happy just drifting down the river letting the current pull him along.. 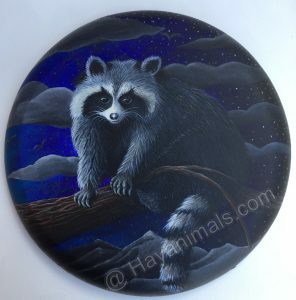 MEDIUM: Acrylic PRIVATE COLLECTION Even relaxed they have a certain something don’t they? 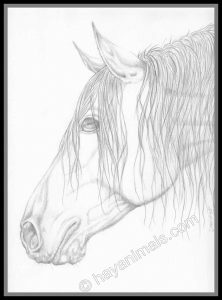 MEDIUM: Graphite Pencil PRIVATE COLLECTION Saw him in a wild mustang auction in the Hollywood Hills having just been rounded up. He didn’t see too pleased about the situation. 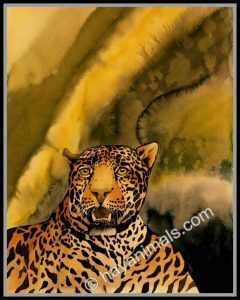 MEDIUM: Watercolour PRIVATE COLLECTION The light filtering through the jungle onto a relaxed Jaguar. Why not?